BEACH DAZE - Walk to Tigertail Beach ! We have a passion for the Sunshine State. Our mission is to help travelers find and book the perfect vacation rental for their next visit to Florida. 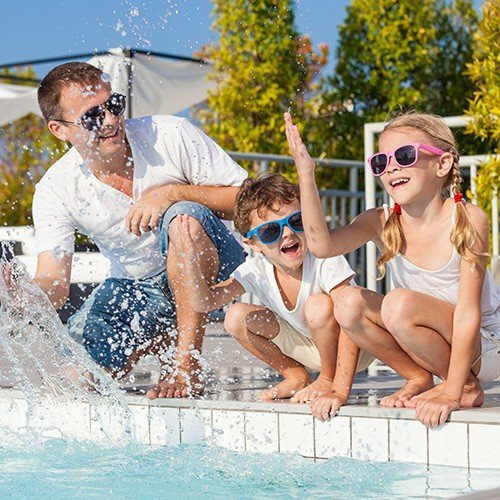 Whether it's a week long trip with your children, a romantic long weekend with your spouse, or a reunion on the beach with a large group of friends - we have Florida vacation rentals to suit every need. You deserve time in the warm sunshine, swimming in the crystal clear waters, and getting away from all the stresses of home. If you already know where you’re headed, use our search bar to find a rental, and use the provided filters to narrow your search down to the exact property you’re looking for. Need more inspiration? Read on. 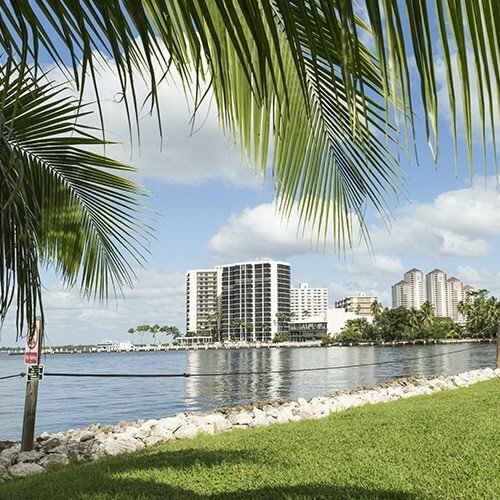 Where should you stay in Florida? 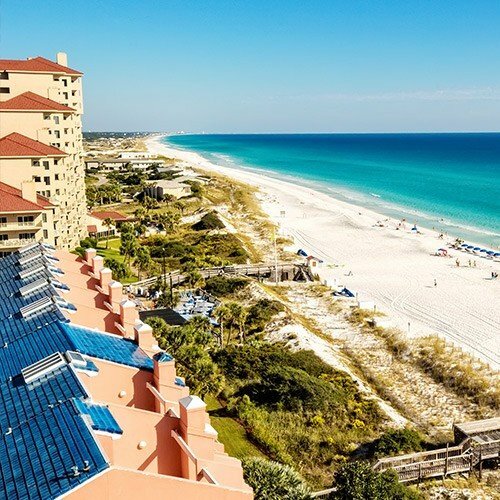 Destin: Beautiful, clear green water surrounds this hot spot on the Emerald Coast. A kid-friendly beach choice that caters to the whole family. Orlando: Disney, Universal Studios, SeaWorld and more. The hub of Florida’s tourism. 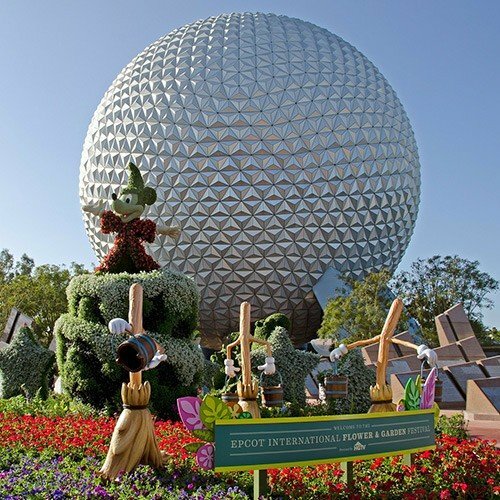 A trip to Orlando is a must-do for any family visiting for the first time. Kissimmee: A cheaper alternative to Orlando, with proximity to all the theme parks, Kissimmee makes a fine choice for your stay. 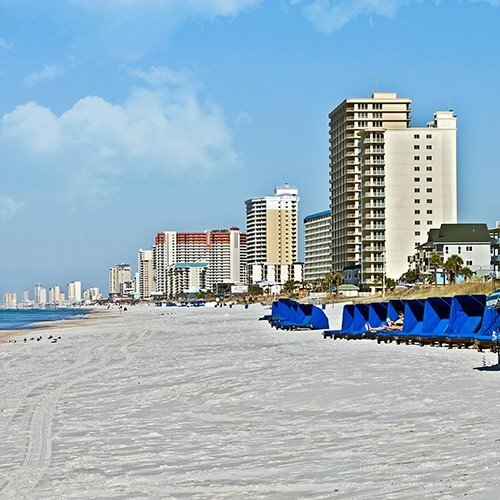 Panama City Beach: 27 miles of pristine oceanfront beach and several award-winning golf courses place PCB among the most-visited vacation spots. Florida Keys: A chain of popular tropical islands south of Florida that offer scenic beauty and a welcoming climate. The ultimate boating destination. Miami Beach: A stay in South Beach, soaking up the sun, shopping in the high fashion boutiques, and enjoying the Art Deco architecture is a one-of-a-kind experience. 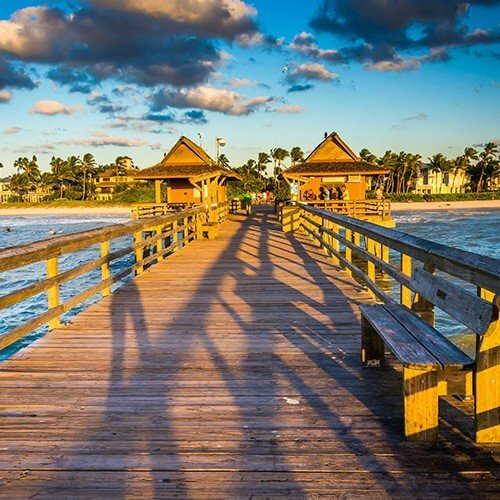 Fort Lauderdale: Fort Lauderdale’s canals and charm have earned it the nickname “The Venice of America.” The beaches feature 23 miles of golden sand and the spirited antics of happy vacationers. We didn’t even mention Jacksonville, Tampa Bay, Naples, Miramar Beach, or Fort Myers! Florida truly has it all. What are you waiting for? Why book a vacation rental? A vacation rental offers you the space, privacy, and amenities of home - all for a fraction of the cost of a traditional hotel. If you’re coming with a large group, booking one house for everyone saves hundreds of dollars over a block of hotel rooms. You can also choose from a variety of differently styled homes. Looking for waterfront vacation rentals by owner? We’ve got them. Hoping for more of a luxury villa vibe? We have that, too. If you want to be in a downtown, highrise apartment building near a sports stadium, we can accommodate. The size of the property and its location is up to you. Many of our condo rentals are located on the oceanfront and in quiet areas. Other rentals even come with high end amenities like a home theater, private hot tub, patio with grill, or in home chef. 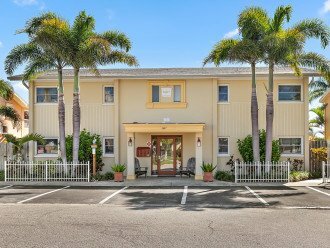 Your vacation also would not be complete without the Wifi, flat screen TVs, in-ground pools, and game rooms offered by many rentals. Some of our Florida beach rentals are also pet-friendly, so bring along all your family members (even the ones with four legs) to relax beachfront. Need more benefits? How about the fact that each house rental contains a kitchen, meaning you can save money on self-cooked meals at home, rather than expensive dining out. You’ll also have more flexibility with your length of stay. If you're looking for an extended trip, many rentals accommodate long term stays of a month or more. 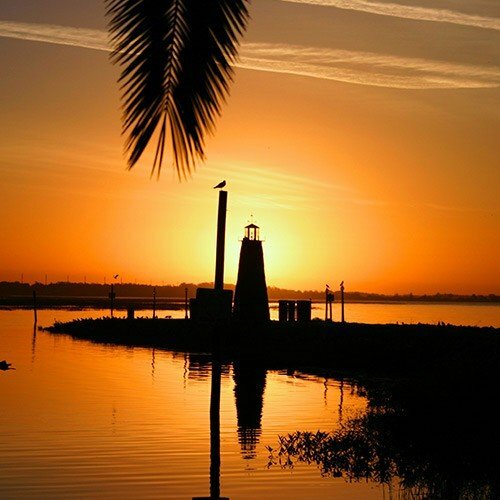 We offer the highest quality Florida vacation homes in the most popular locations. 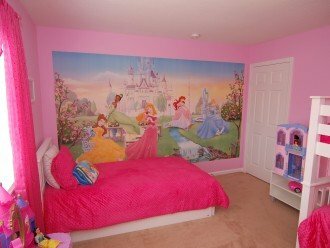 You can trust that the properties listed are as advertised. We also allow travelers to connect directly with owners, removing communication restrictions normally placed on rental sites. We also charge NO service or booking fees - which saves you 20% over other rental websites. Lastly, our team consists of rental industry experts, and we take pride in providing the best customer service to our users. 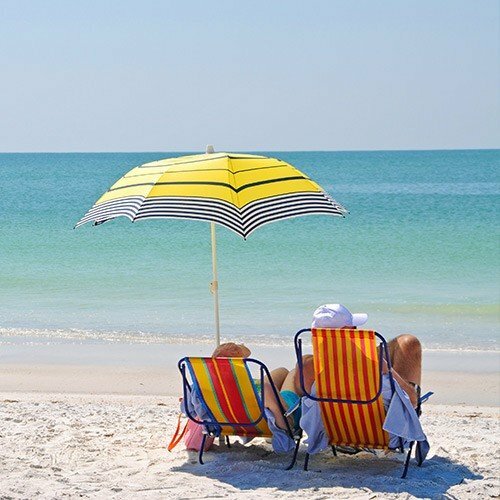 We hope you enjoy shopping around our site and finding the ideal vacation rentals in Florida!